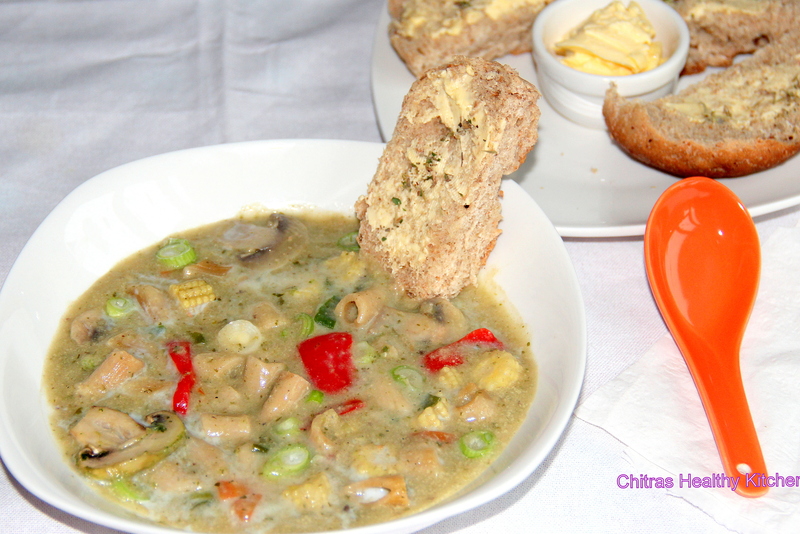 In this recipe mushrooms, baby corn, bell peppers, carrots are cooked in low fat coconut milk. This is similar to thai curry without using any lemon grass or lemon flavour. I used ginger-garlic, green chilli, coriander as a curry paste. Vegetable pasta soup can be served as main dish along with some crusty bread and green salad. A warming bowl of this hearty, healthy soup recipe is filling enough for dinner. Semiya/Vermicelli is commonly used for breakfast in various forms like Upma. Here there’s a delicious way to make them heartier. The base of the soup is mainly tomatoes but the addition of the vermicelli, carrot, onion just makes everything click together. Tomato carrot soup is one of the most simplest and easy soup recipes. 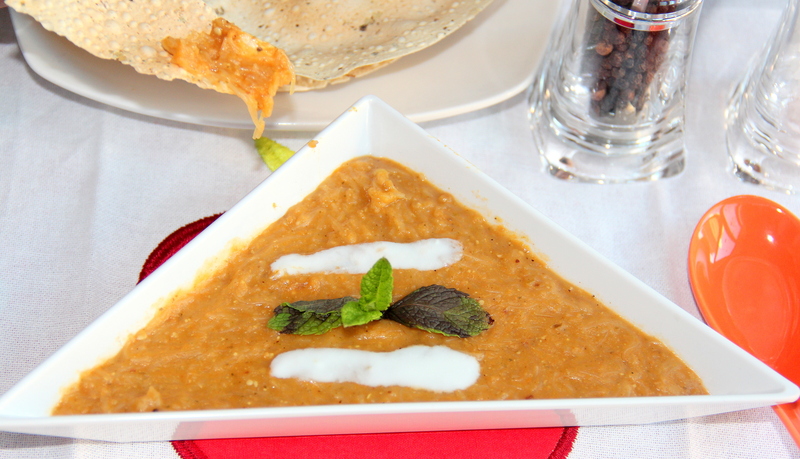 The soup has the sweetness of carrots and onion, along with the slight tanginess of tomatoes, garlic in the soup gives a slight sharpness with the earthy flavour of cumin. Usually noodles are included in the soup but here replace noodles with the Vermicelli, it can be personalised as per the taste and preference. This soup is kids friendly too and if making for kids then skip black pepper.